Analysts predict that customers are going to be responsible for the vast majority of cloud security failures. 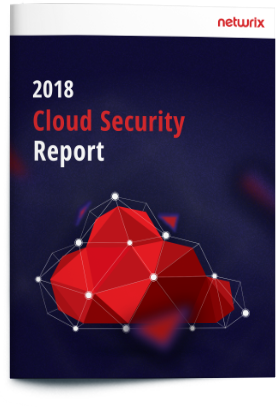 The third annual Cloud Security Report reveals how far our respondents are ready to go with cloud adoption, whether they trust the cloud enough to store sensitive data there, and how they protect data in the cloud. of organizations store sensitive data in the cloud; mostly it consists of customer, employee, financial and sensitive business data, as well as intellectual property. of organizations share the opinion that employees represent the biggest risk to cyber security. of organizations blame their own IT users for security incidents in the cloud.